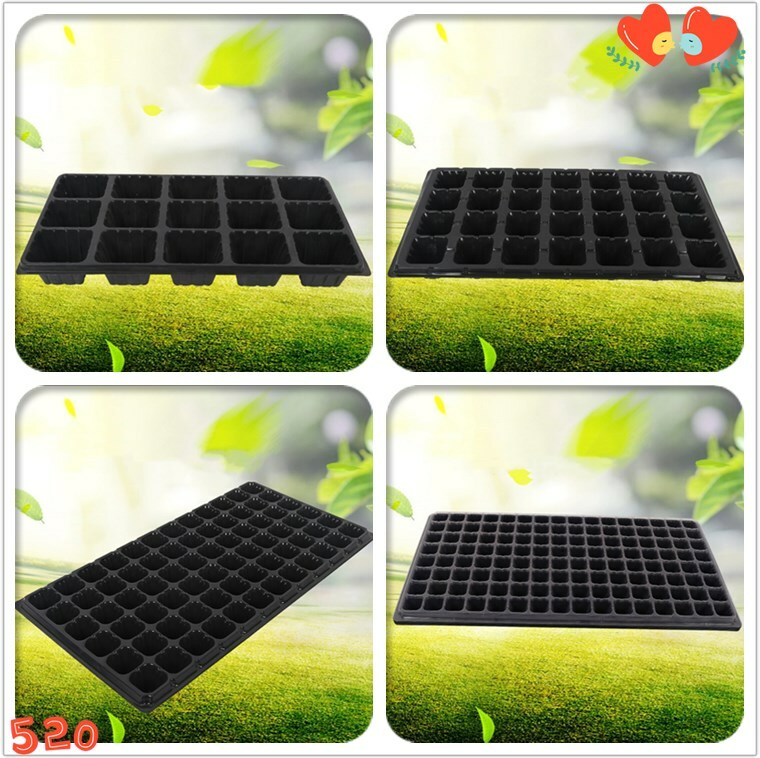 Used for Greenhouse And farm plant. Tianjin port / Qingdao Port, China. 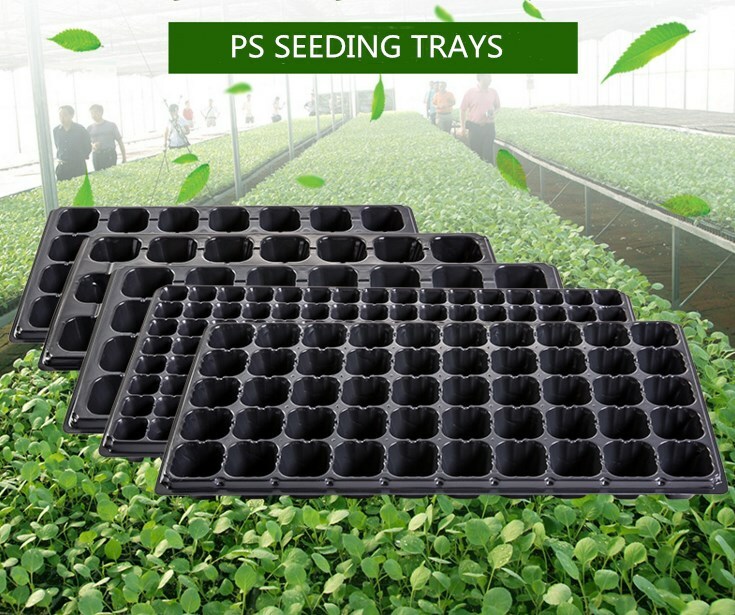 Product name: PS Seedling tray. 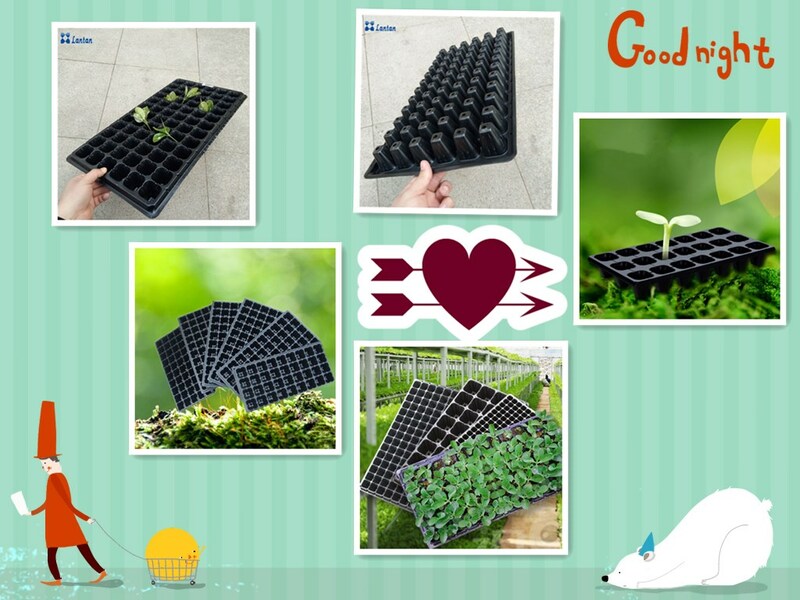 Application&Colors: Clean smooth Black Seedling hole tray, Also can supply Transparent tray. Life span: 5 Years Under Normal Conditions. 1, Strong and durable, anti-oxidation. 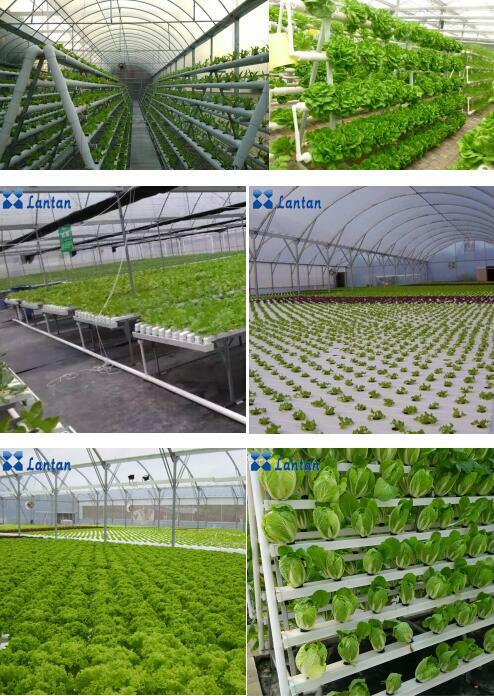 2, Water-saving and drought resistance, more environmental protection. 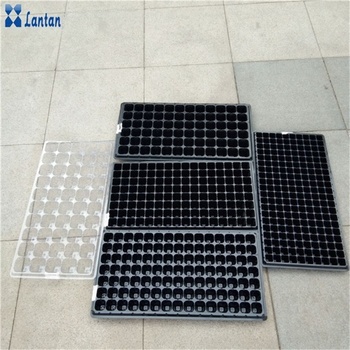 3, Not easy to deform, corrosion resistant. 5, Good toughness, can be reused many times. 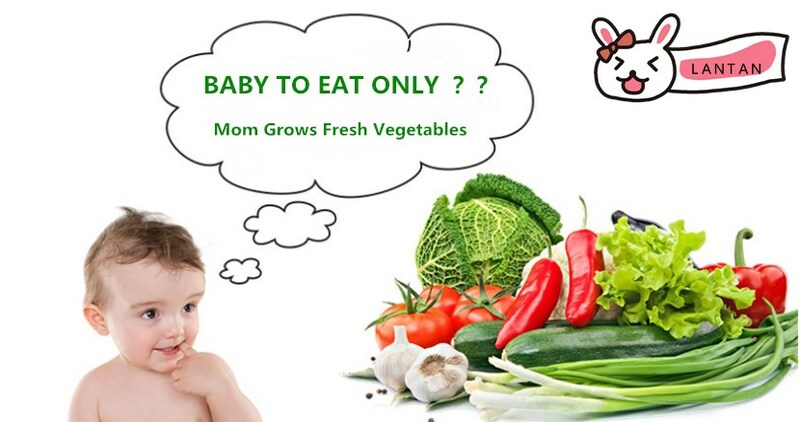 (1) Save the seed consumption, save labor and reduce production cost. 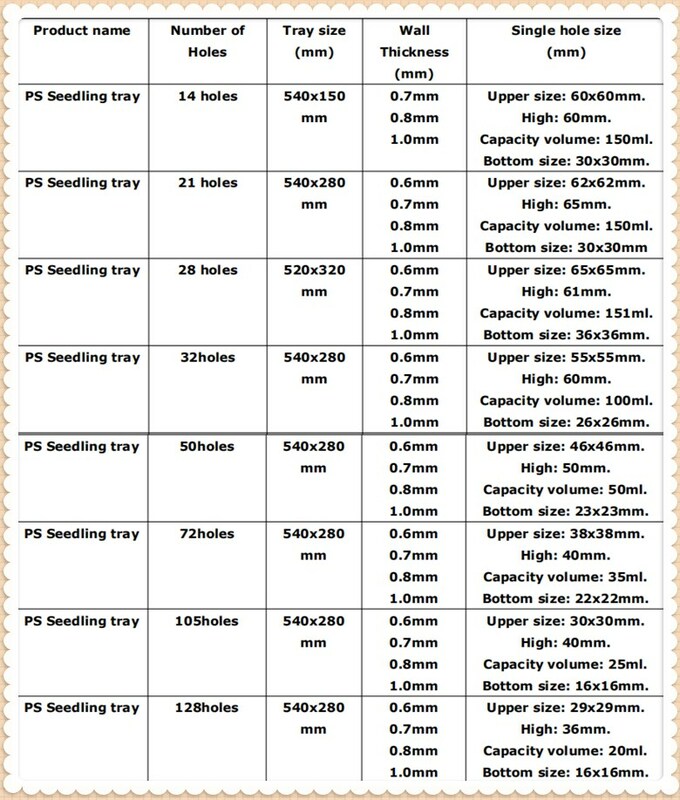 (2) The seedling is orderly, the seedling rate is high, the seedling is quick, the root is not injured, and the growth of plant seedlings is consistent. 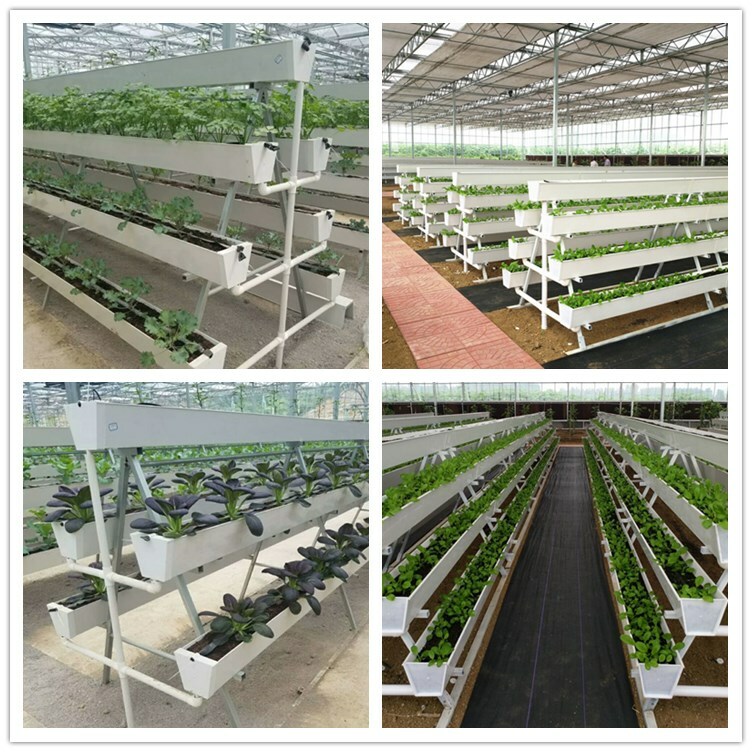 (3) It can be used with all kinds of manual and automatic seeding machines to facilitate centralized management and improve work efficiency. (4) The root system was not damaged when transplanting, and the survival rate was high. 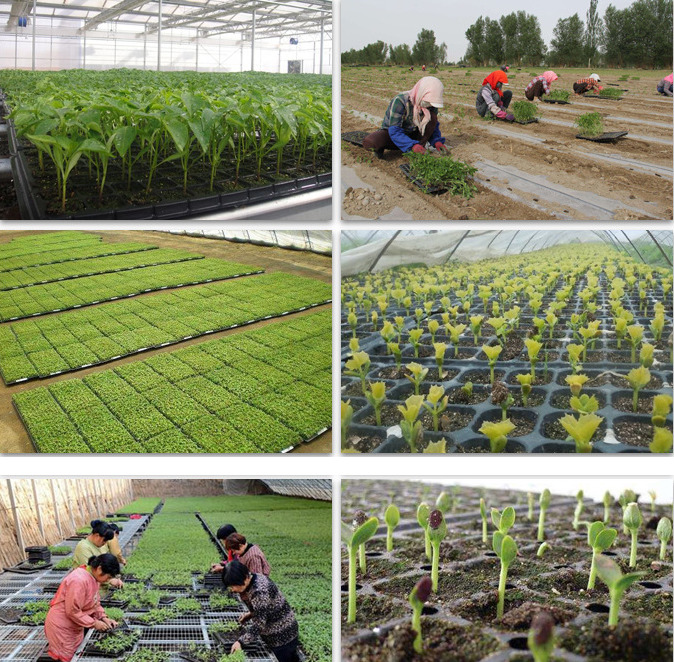 Greenhouse and farm Vegetables, Melon and fruit, Flowers, Trees and other matrix seedlings.